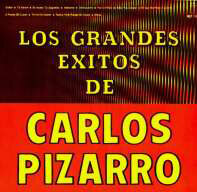 Originally on the New York label Mayra, this is a collection of Pizarro's greatest hits. Known as 'the emotional voice' he specialised in singing boleros. This collection contains some of his best know works, all accompanied by orchestra.